Join us for a weekend of FREE FUN for the entire family! Featuring a two-hour Air Show beginning at Noon each day! 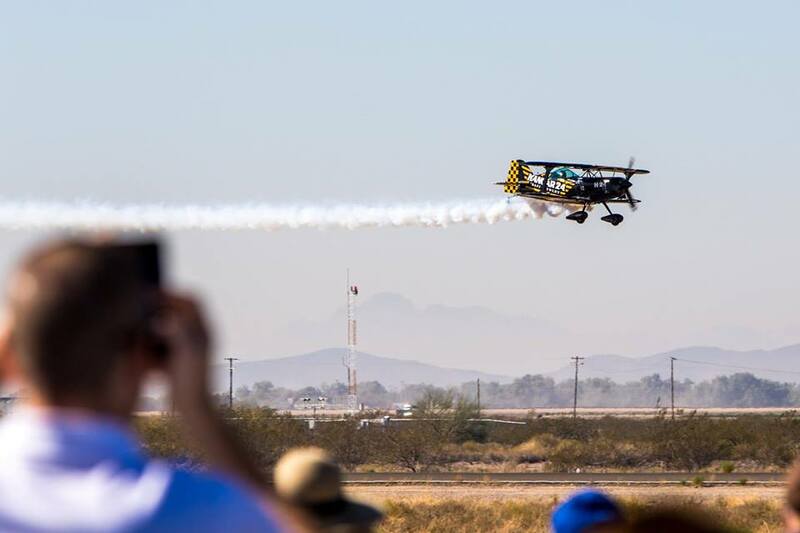 See vintage and military aircraft, action-packed demonstrations, AZ SciTech exhibitions, live entertainment and much more!